This week, we’re spotlighting one of our favourite residential lines, Matteo Lighting. Their stylish fixtures range from minimal to modern to glitzy, and we love that they offer such an amazing range of lights at an affordable price. While these fixtures are primarily used in residential homes, they also look amazing in public and commercial spaces. They add a major touch of style to offices, lounges, cafes, shops, and so much more. Keep reading for our run through on their lighting products as well as our favourite pieces. 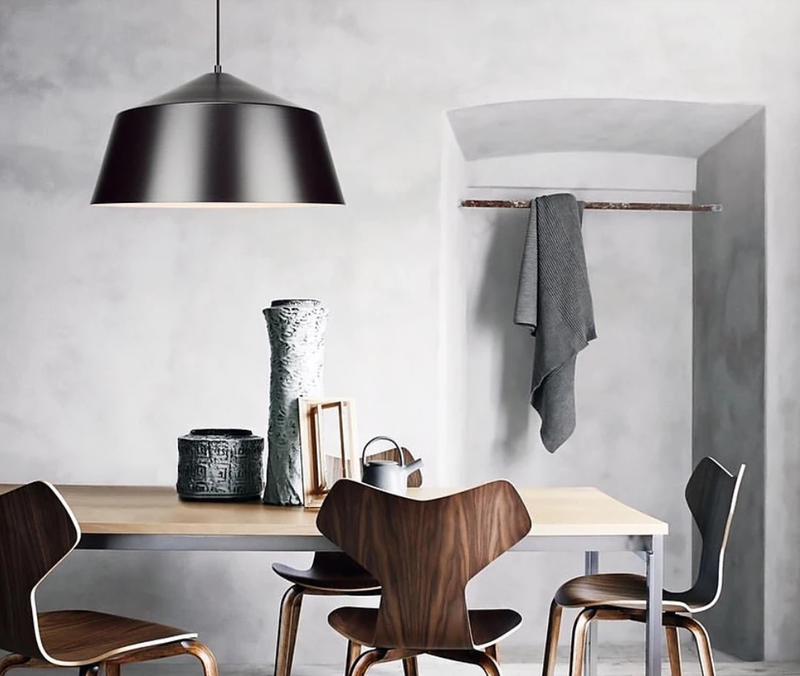 Matteo offers a wide selection of ceiling lights, ranging from stylish and contemporary chandeliers and pendants to minimal and functional flush mounts. With an extensive variety of styles and a selection of finishes, you’ll have no trouble finding the right light to match your space. Shop for ceiling lights here. Add the perfect lighting accent to your space with a wall sconce from Matteo. They range from subtle to extravagant, so you have plenty of options to choose from! Shop for wall sconces here. Matteo offers a whole range of LED light fixtures including pendants, flush mounts, wall sconces, and more. You’ll get an eye-catching fixture while consuming less energy. Win, win. Shop for LED lights here. Matteo lets you customize your ceiling lights with their canopy systems, which allow you to combine selected low voltage pendants together on one canopy that is easily interchangeable. Dimmable and non-dimmable options are both available. To learn more about their canopy options, go here. Something that’s really exciting about Matteo is that they can make modifications to their exiting lights or make an entirely custom piece. This means you can get the perfect unique piece for your place. They offer complete design, engineering and prototyping services and offer conceptual sketches, presentation drawings, and complete shop drawings on request. For more info on their custom projects, go here. 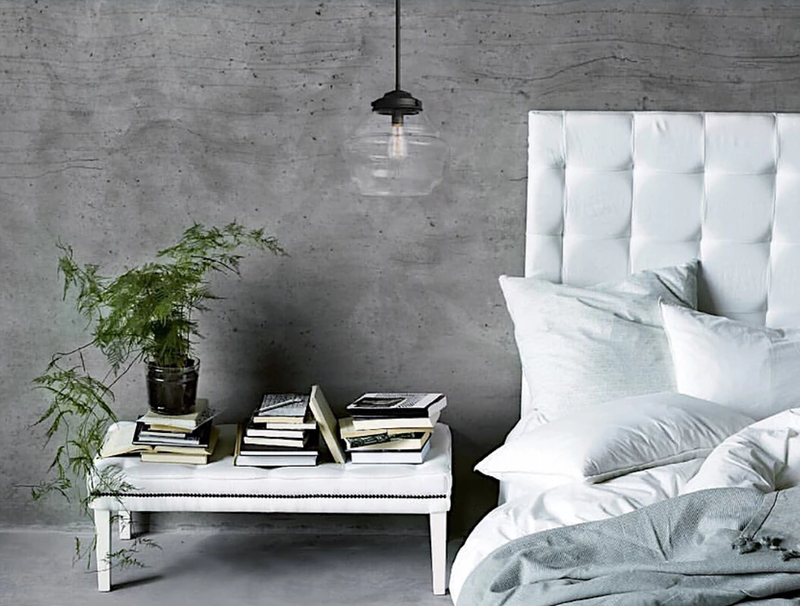 You can check out Matteo Lighting’s full selection here, and in case you missed them, don’t forget to check out our spotlights on some of our other favourite lines including DALS, Mitzi, adorne, and radiant.